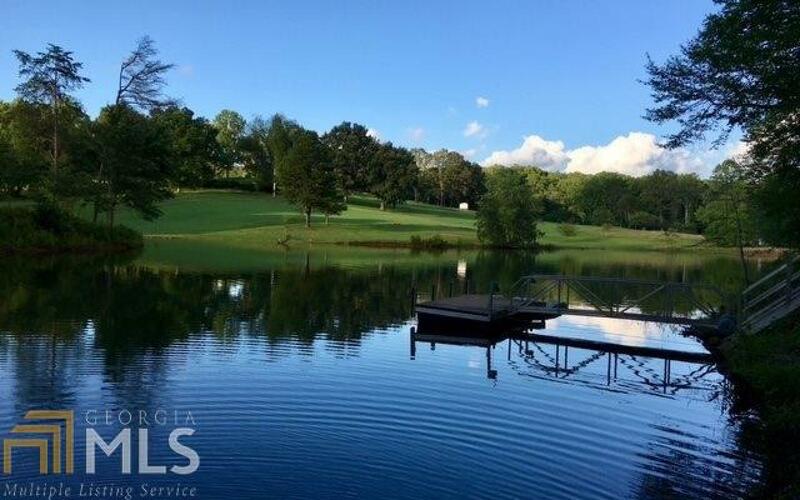 LAKE CHATUGE FRONT LOT WITH DOCK & JET SKI DRIVE-ON DOCK! Stunning Lake Lot Situated Across from Chatuge Shores Golf Course! Gorgeous Wooded Lot with Long Range Mountain View, Golf Course View and Watching the Waves Ripple in Lake Chatuge! Enjoy the Lake Life on this Stunning Lot..Time to Catch a Trophy Size Fish. Build your Dream-Home and Swim in your Backyard! Love Boating...Take a 5 Minute Boat Ride and enjoy Dinner Lakeside at Two Restaurants! Just Minutes to Clay County Recreation Area, Swimming Pool at Golf Course & a Walking Trail Over Chatuge Dam... You will Fall in LOVE with this Amazing Location! Public Boat Ramps Close by! Gorgeous Homes Surround this Community.You will Fall in Love with this Awesome Location!